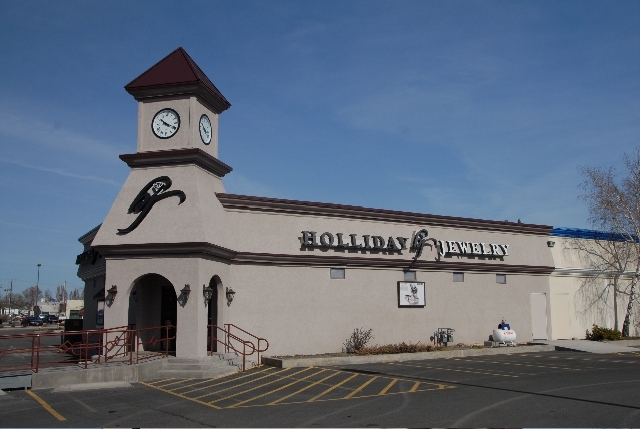 Holliday Jewelry is a family owned business established in Klamath Falls, Oregon in 1975. We are located in the heart of Klamath Falls. 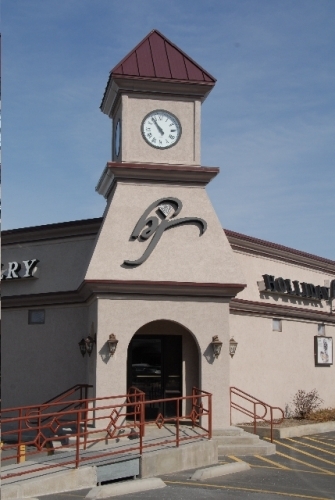 From the beginning, Holliday Jewelry has set the standard for quality and service in our community. Our staff of highly skilled professionals can accommodate every request whether it is simple jewelry cleaning or a custom designed piece made especially for you. Big or small, simple or complex, we provide the same level of care, expertise and honesty to our customers. 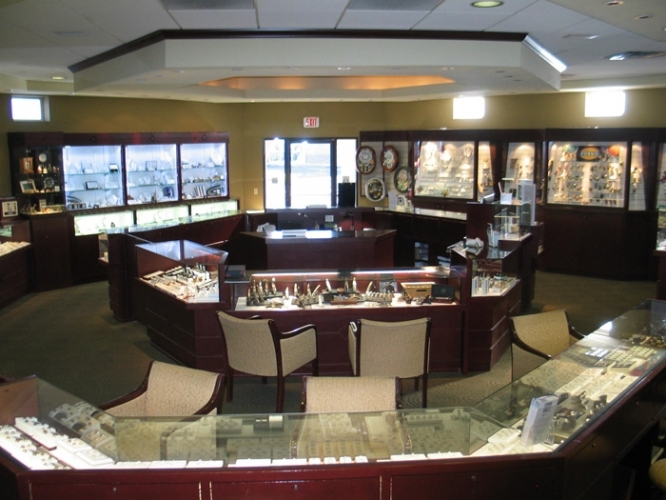 We have a full service repair shop providing custom designs, diamond resetting, jewelry repair, and cleaning. We also have GIA (Gemological Institute of America) trained staff members. Holliday Jewelry takes pride in a large selection of the finest quality jewelry offered at the best possible prices. You will find the latest styles of jewelry from designers such as Simon G, Pandora, Allison Kaufman, Cherie Dori, Galatea Jewelry By Artist, William Henry & Seiko, along with many others. Serving our community is not only a tradition it is the cornerstone of our business. At Holliday Jewelry, we recognize that complete customer satisfaction is essential to our success and we realize that repeat business from our valued customers is our lifeblood. Therefore, we promise to always exceed your expectations. Please let our talented staff provide your family with a piece of jewelry to be proud of for years to come.